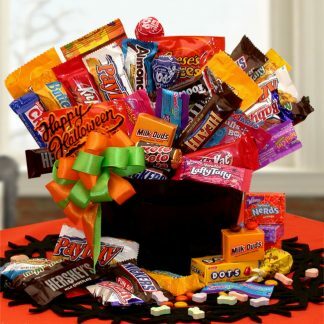 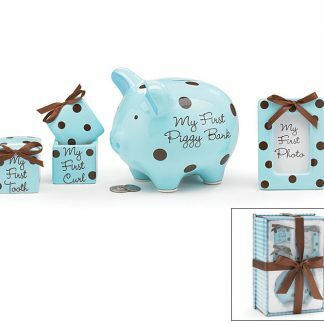 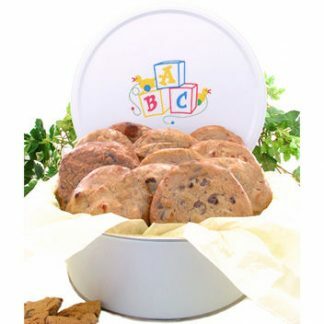 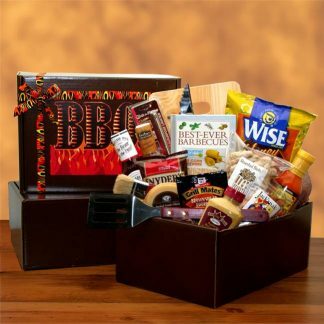 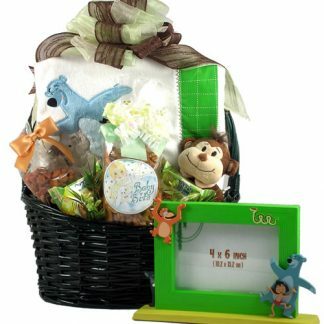 Pick out a special present for that new mother or father. 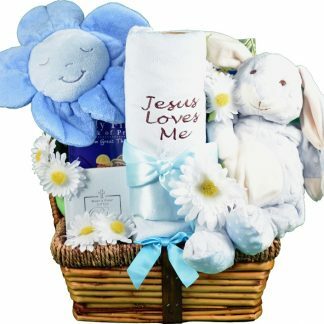 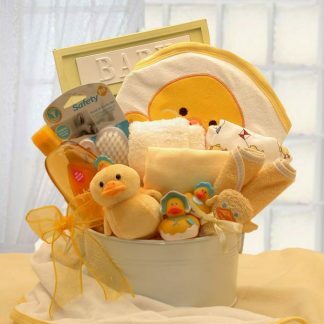 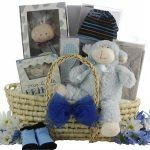 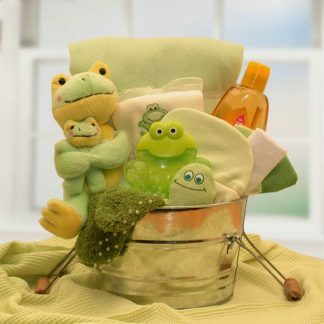 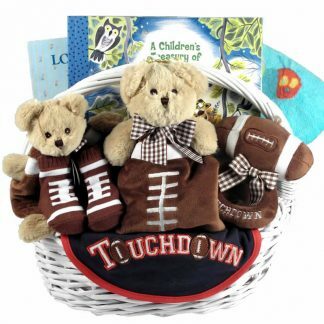 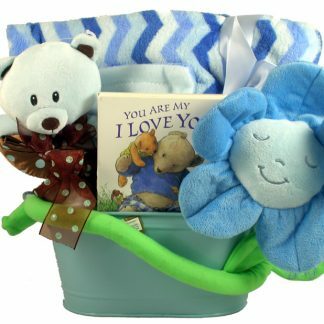 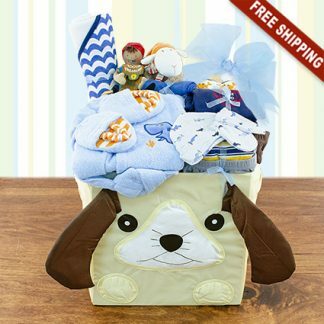 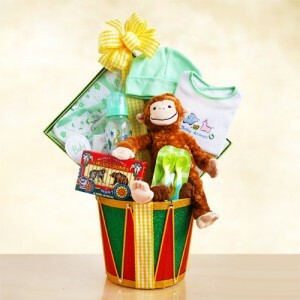 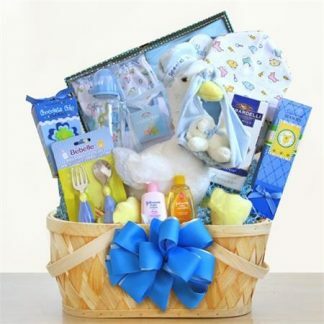 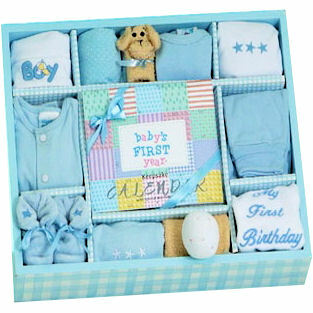 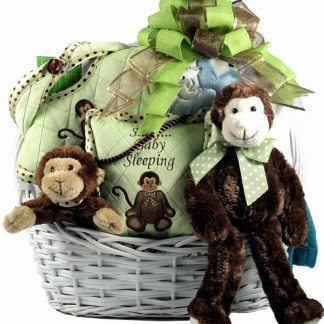 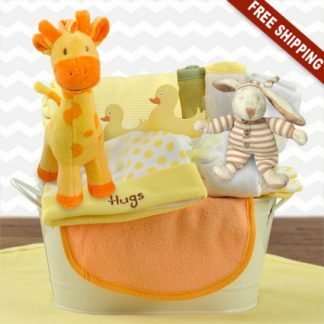 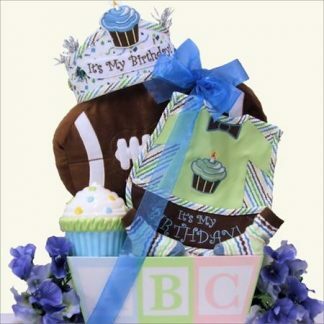 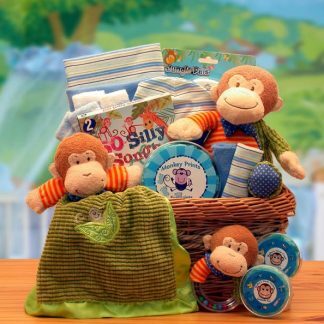 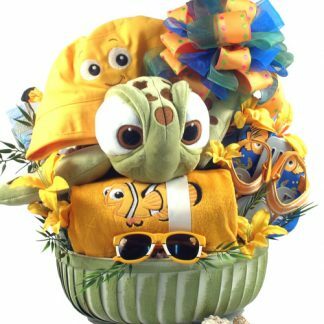 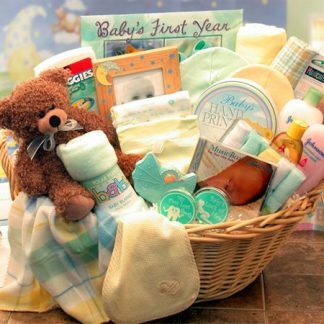 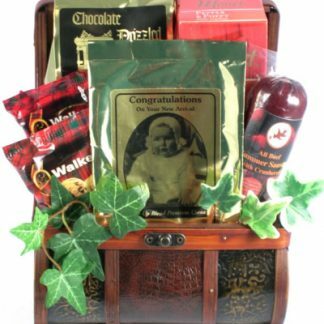 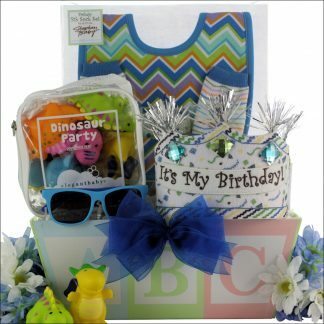 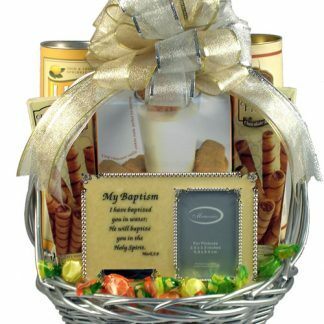 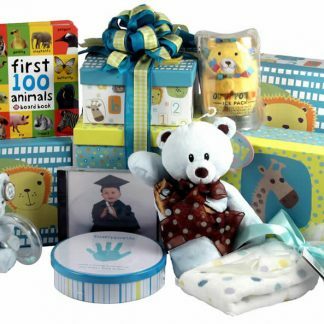 Baby Boy Gift Baskets for that perfect little prince! 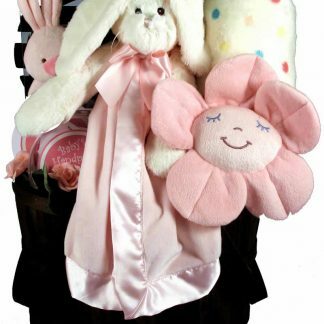 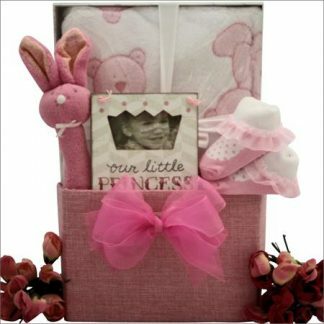 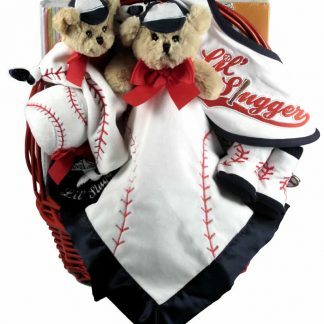 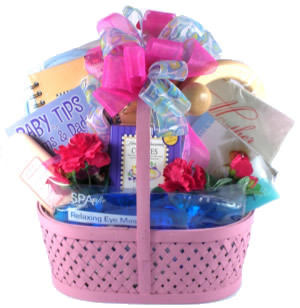 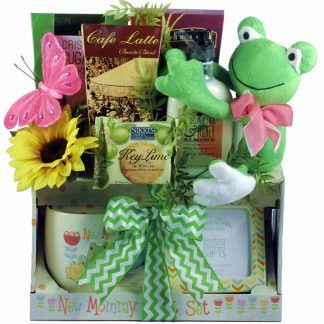 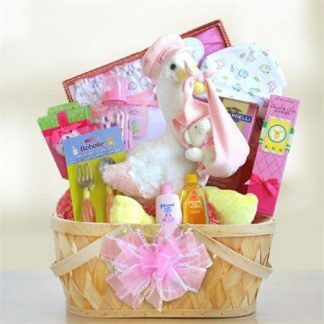 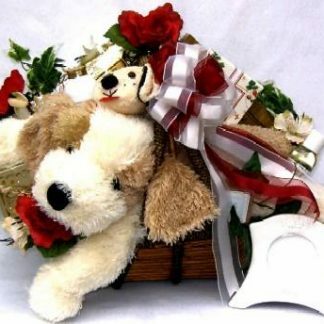 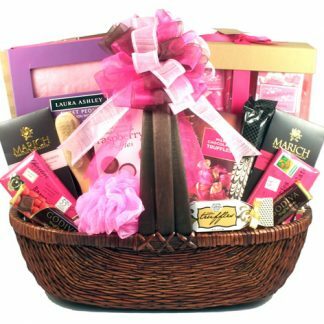 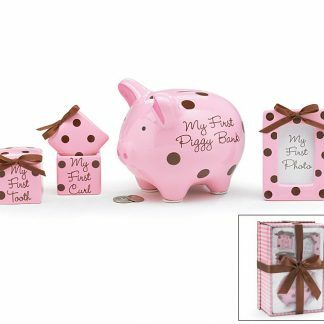 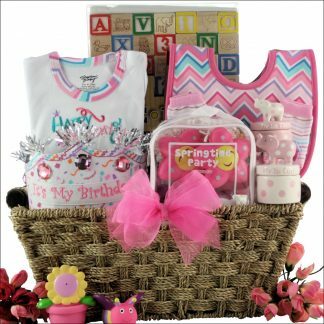 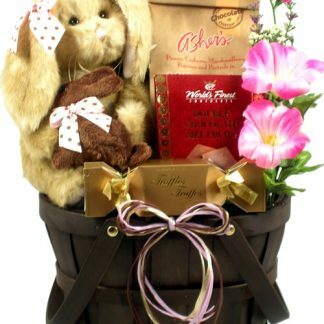 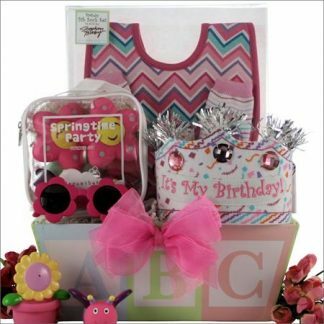 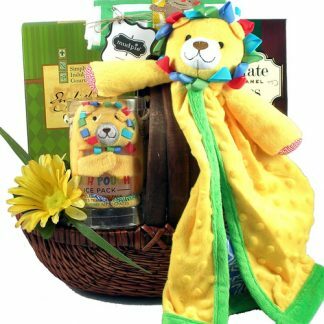 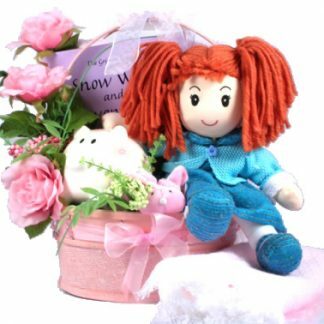 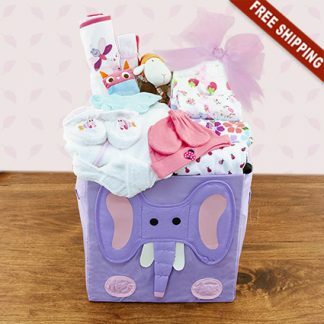 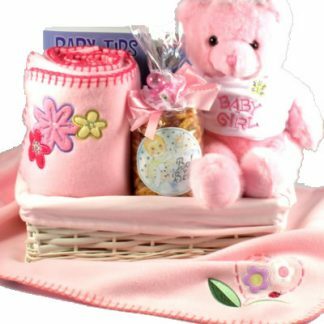 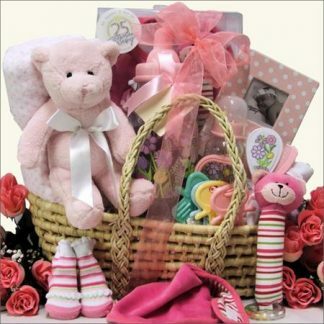 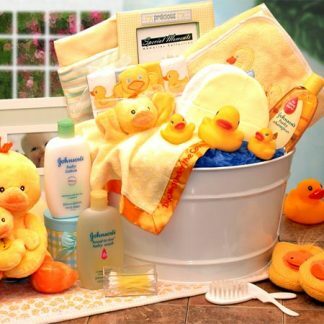 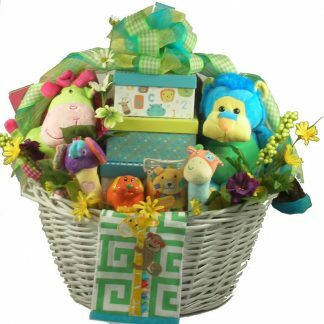 Baby Girl Gift Baskets for that perfect little princess!